What does it take to have a successful business as an MSME? Getting the timing and financing right! 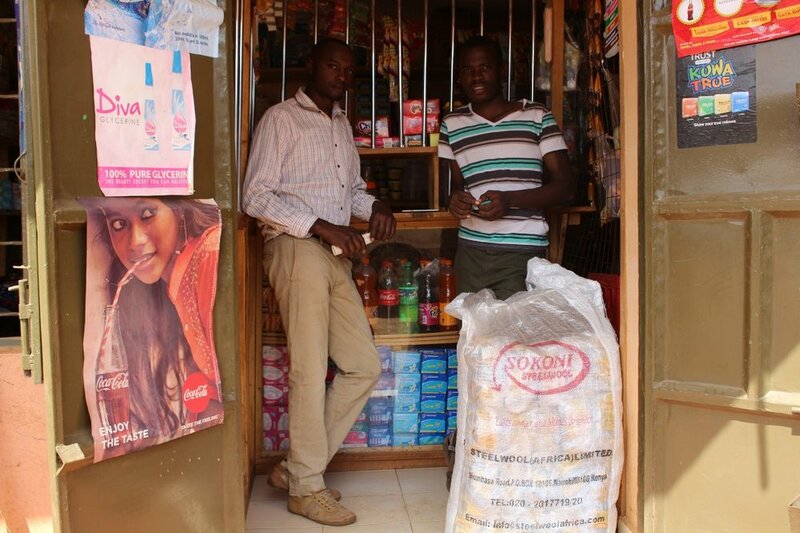 FIBR explores the life cycle of a small shop in Africa in our latest post.